What's Trending in Residential Roofing? Every year, new residential roof trends take shape. In general, each offering brings with it efficient advances. As a leading roofing contractor, we want you to know about the latest roofing trends for residential homes. Here are four main trends in residential roofing so far in the year of 2018. Low-slope roofing – While flat roofs have been popular over the last few years, the top trending roof style of 2018 is the low-slope roof. Framed in an A-shaped style, low-slope roofs are great options for homeowners, especially because they’re low maintenance. 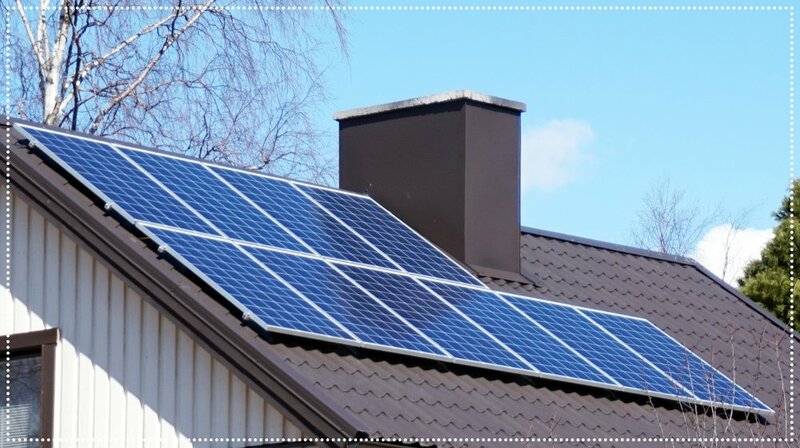 Solar panels – More and more properties are using solar panels. In fact, this option is highly sought after by homeowners and business owners. It’s no surprise that renewable energy home additions are being added in rapid numbers. 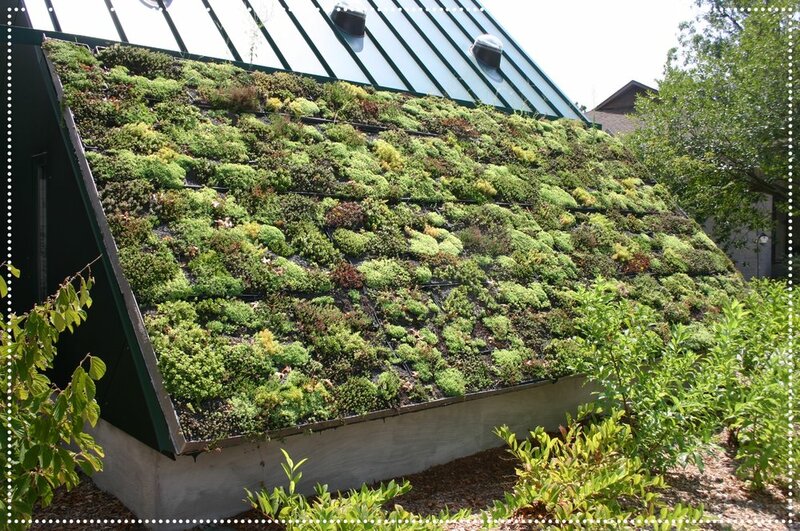 Sustainable roofing – Sustainable roofs are equally as popular as solar panel additions. Homeowners favor the idea of a roof that helps them save money in the long run. Asphalt and metal shingles – Highly rated by homeowners, asphalt and metal shingles have been trending in recent years. However, their popularity comes as no surprise, as both require little maintenance and lots of benefits.